Now it’s been a fair while since I wrote about what TV Series I’ve been watching, and well I still think Breaking Bad – The New BEST TV Series EVAR!! – is still the best, even more so after the latest season! 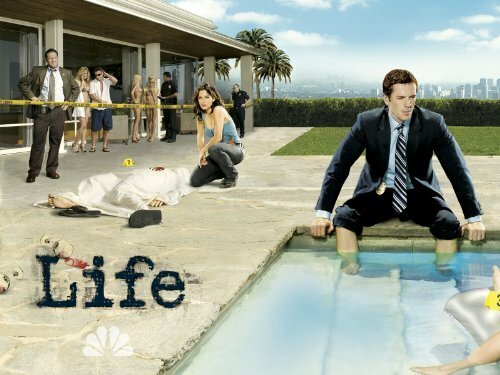 A couple of years back there was a show that caught my interest, it was kinda quirky and pretty entertaining, it was called Life and starred Damian Lewis – an extremely striking red head chap. Honestly, it was a good show – but by no means great. Rather directionless, gripping at times, funny at times – but in the end..a little too gimmicky. Anyway, no surprise it got cancelled in the second season. It was too weird the the US audience and had no great draw to get the ratings. It was sad though as I thought Damian Lewis was REALLY good and I wanted to see where he was going to take the character of Charlie Crews. I also enjoyed it greatly because Christina Hendricks was in it…but that is besides the point! You might remember him as Maj. Richard D. Winters from Band of Brothers – but that’s probably about it. Yah he obviously suits the police/military kind of role very well. A former US Marine returns to his life after having been held captive for years. 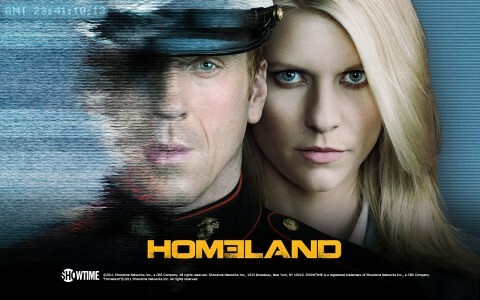 Yah, you get the storyline for Homeland – pretty similar eh? 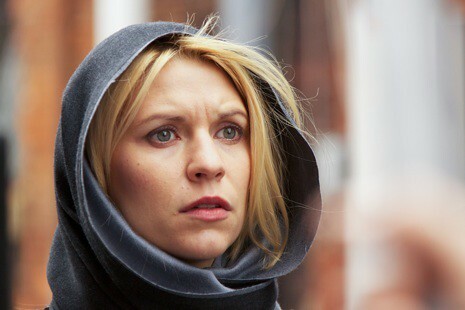 The main difference being, Homeland is spectacular television with a truly gripping plot arc. Centers on Marine Sergeant Nicholas Brody, who returns home eight years after going missing in Iraq, and Carrie Mathison, a driven (and possibly unstable) CIA officer who suspects he might be plotting an attack on America. It’s really intense TV, really really intense. The lead roles played by Damian Lewis and Claire Danes are both extreme characters and the way the plot intertwines is just masterful. Plus for once, all the supporting characters are really strong in their own rights (Saul, the wife, the sister, the kids, Mike, David etc). Claire Danes though blows it out of the water, she’s spectacular – truly. She’s been pretty quiet since Stardust, with her married guy scandals and all that – but she came back in Homeland and kicked some serious arse. I seriously can’t wait for the second season to air! I HIGHLY recommend you watch it if you haven’t yet. Movie Review – The Hurt Locker – Riveting! Movie Review – Orphan – Thriller! 3 Responses to Homeland – Intensely Gripping Television! You should check out Game of Thrones. Neziak: Already watched Game of Thrones before Homeland, found it kinda meh. But then I love the books, and the series just doesn’t stand up.